When you choose to host the most important day of your life at a Marcus Hotel, our wedding experts go to work and attend to every last detail. Your relationship with our event planners doesn’t end with booking the venue – we can assist you with and accommodate all the components of your special day. From engagement parties to bachelor parties to rehearsal dinners and gift openings, we make planning easy so you can relax and enjoy the experience. 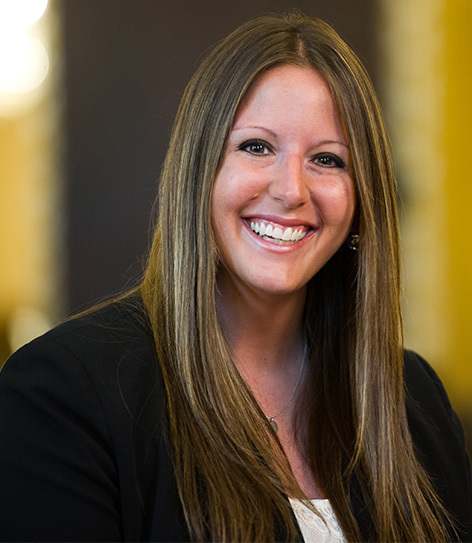 With nearly 20 years of experience, Sydney is a leader in events as the Market Director of Catering Sales for Marcus Hotels and Resorts in Milwaukee, WI. Sydney has planned and executed hundreds of corporate, non-profit, wedding, and social events in her career. Sydney and her incredibly passionate team strive to ensure each couple find the perfect venue for their dream wedding. 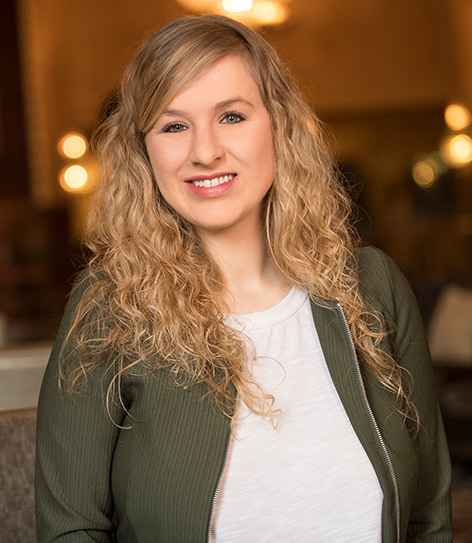 Let Sydney and her team help you find the perfect venue for your vision at one of our three unique properties in downtown Milwaukee: The Pfister Hotel, The Saint Kate, and the Hilton Milwaukee City Center. A passionate, creative, experienced team who is dedicated to help you bring your vision to life for your perfect wedding day from start to finish. You will find these teams within each one of our hotels. Maggie has nearly 20 years of experience in the hospitality industry, with 8 years specializing in weddings and social events. Maggie’s passion for perfection has helped hundreds of couples to create a unique and memorable wedding experience. No detail is missed; she knows what it takes to produce a flawless event that will leave every guest impressed. Our wedding specialists at Marcus Hotels and Resorts will be here for you every step of the way to ensure you will have an effortless wedding weekend. A food and bar menu that is unique as you and your fiancé! Personalized touches through food and beverage selections should reflect your own style; we want to get to know you and your tastes and help you craft a menu that your guests will remember for years to come. Whether it is a tempting signature drink or treating your guests to a local staple through a late night snack, these tailored details are how we help you have the wedding of your dreams (and the wedding of your guests’ dreams)! 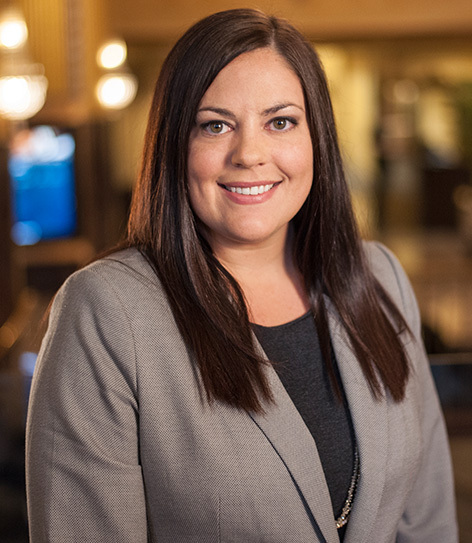 Bailey brings nearly 15 years of experience in hospitality, with 6 of these years as a member of Marcus Hotels & Resorts Catering Sales Team in Milwaukee. Bailey is here to guide your event vision and educate. Let Bailey show you what our three properties have to offer your event; from their unique histories within The City to their premier food and beverage, and beyond. A great hotel to serve as the backdrop for the wedding weekend where friends and family come to stay. Create a weekend of memories together rather than just one night. "It was very obvious that the entire wait staff was very accustomed to working large gatherings and especially weddings. I am still hearing from several of our guests about how impressed they were with the level of service that they received at the reception."